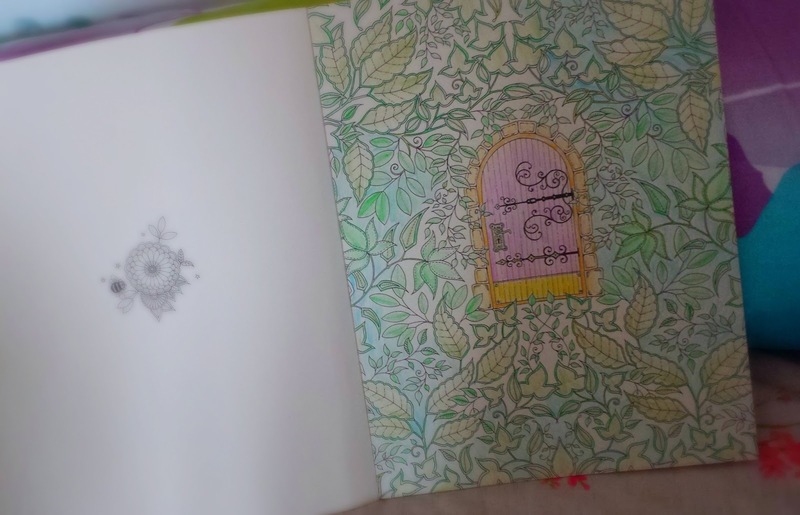 Secret Garden: Artist's Edition is something I can guarantee everyone will love. Whether it's expressing your creativity, looking to start a new hobby, make art and colour on-the-go, there's something for everyone. For me, colouring with the Artist's Edition gave me creative ideas and I loved seeing a completed picture that I would proudly hang up and display. 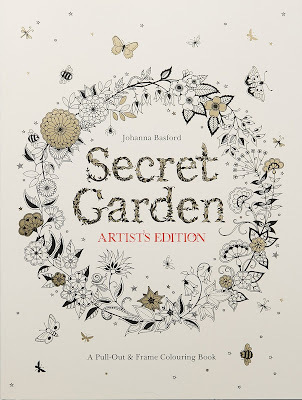 Johanna Basford has created something inspirational, visionary and stimulating - whether you're young or old - Secret Garden will bring out your inventive side and before you know it, you'll have a masterpiece right before your eyes. Like above, the first picture I brought colour to was a beautiful gated paradise and is still my favourite. I loved that being monochrome, I could add the colours I wanted and bring my own personality and style into the picture and it gave me creative freedom to do that. Of all the books I've seen alike, Johanna's is a top contender for the most originative designs and sleek, beautiful pictures. I can't wait to complete the entire book full of bursting colour - five stars worth design. 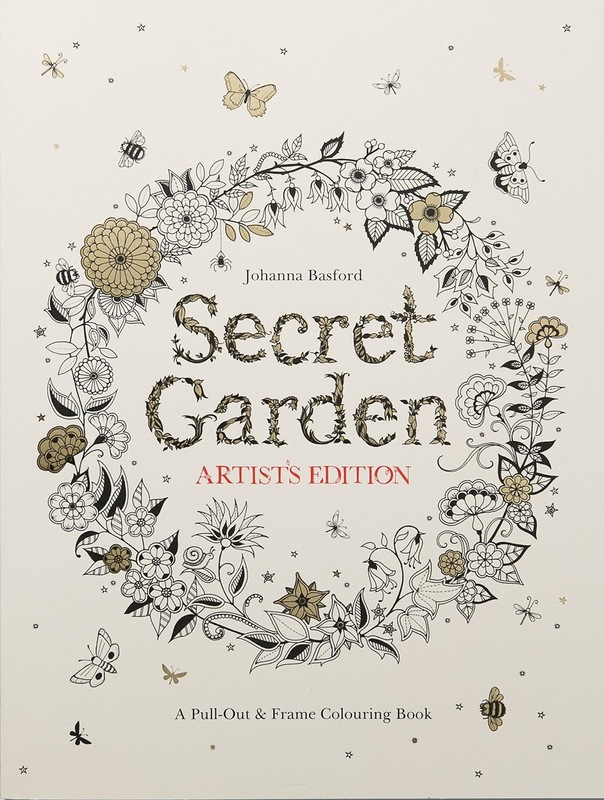 Captivating and original, if you're looking for your first - or fiftieth - colouring book, Secret Garden will win your heart. I mean this when I say; EVERYONE.